Croatia and the famous Makarska Riviera! 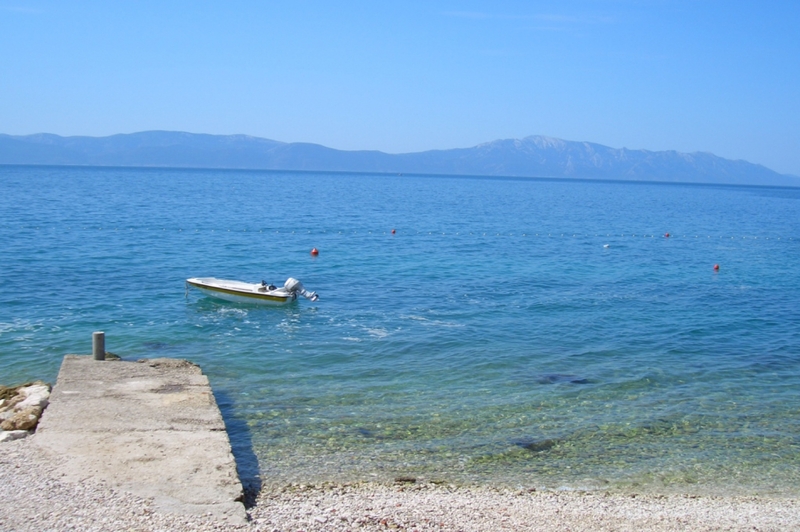 Makarska Riviera in Croatia, ending in our guest houses Villa Marta. Where a strip of Dalmatian coast of the Adriatic Sea lays about 60 kilometers long, sandwiched between peaks of the mountain Biokovo. The sunny climate and long pebbly beaches make this area a very popular tourist destination. 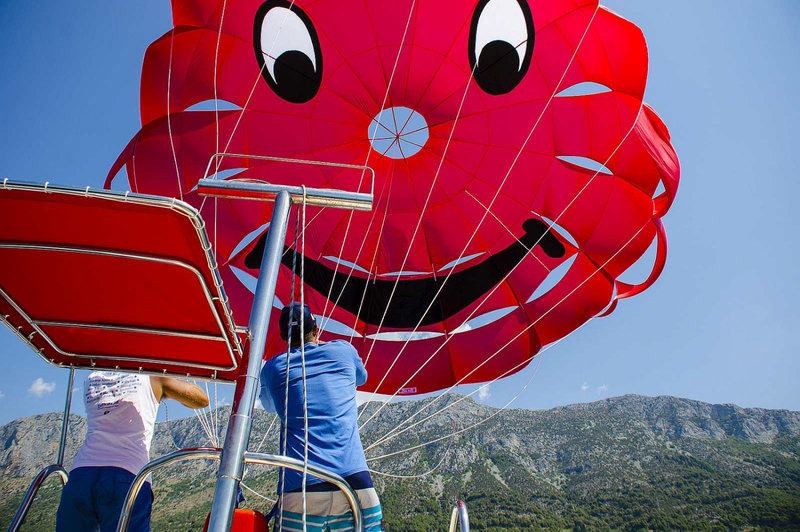 Here you can spend your ideal holiday in Croatia with many options of activites. Makarska Riviera begins in the northwest town of Omis and the southeast is terminated Delta Neretva River. 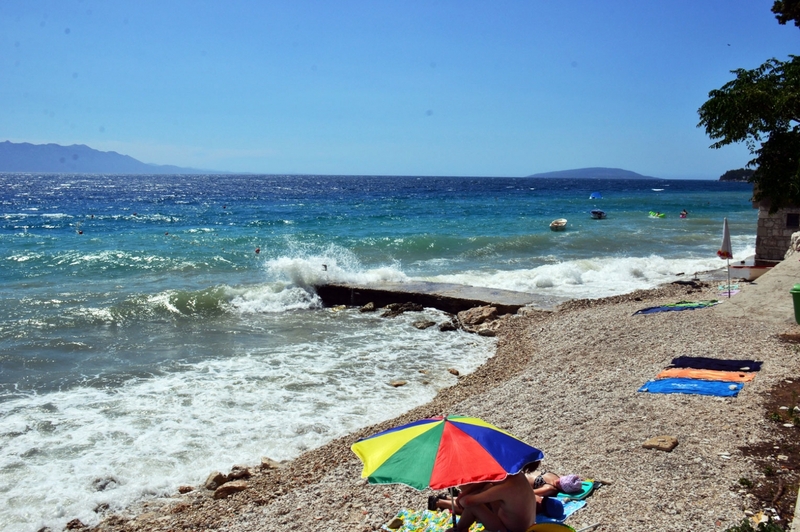 Among the major resort of Makarska Riviera also lays a picturesque town by the name of Brist. 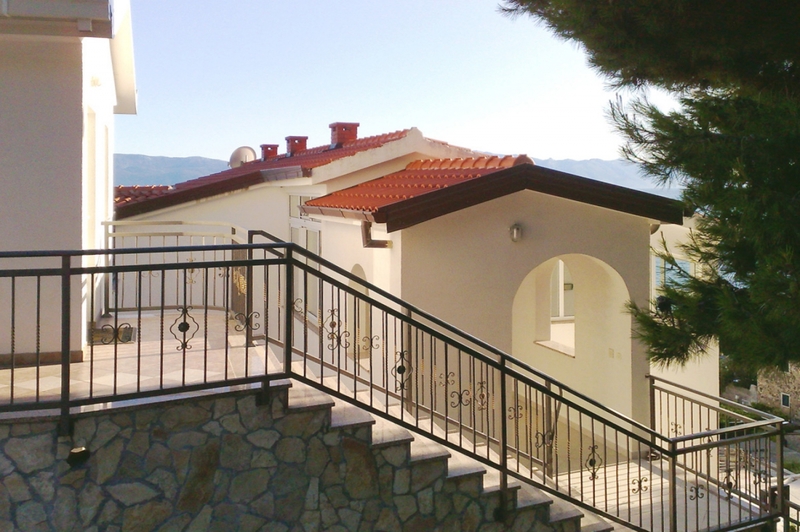 Our Villa Marta house will provide you with cheap, yet comfortable, accommodation right by the sea of Croatia. Your family holiday here will include a private and comforatble place with all the necessary facilities that your family will need. Your family holiday in Croatia will become a unforgettable experience that you will always cherish for the rest of your lives. A holiday in Croatia has it´s own unique charm. In the beautiful blue sea, the unique limestone rock formations are towering above sea level in astoninshing beauty. Everywhere you look, there is blazing sun that never disappoints and friendly atmosphere. 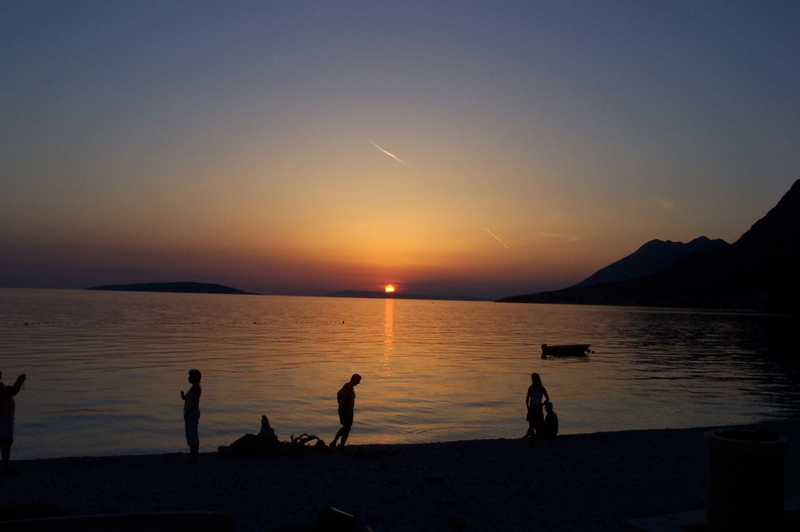 The locals will make your holiday in Croatia memorable as if you'll feel right at home. 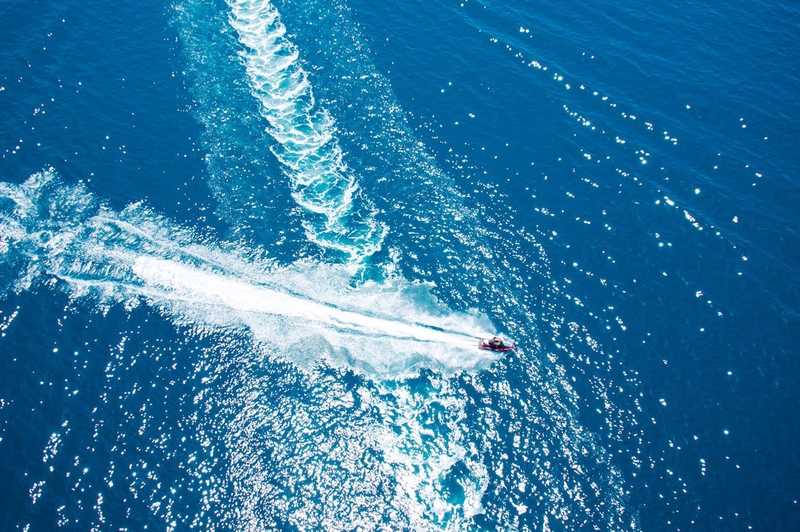 We guarantee that your family vacation in Croatia every year will leave you wanting to return to your favorite place to relive those memories once again - the sun and the beautiful Croatian azure sea!